This coffee will be fresh roasted for you. 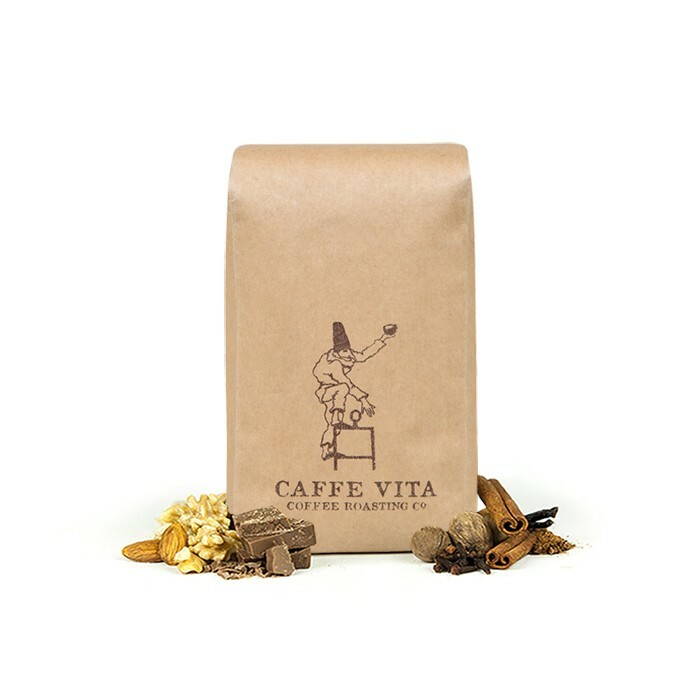 We expect Caffe Vita Coffee Roasting Co will roast and ship this coffee in 1-2 business days depending on their roasting schedule. The Organic Decaf was blended and roasted for you by Caffe Vita Coffee Roasting Co. A seasonally rotating selection of shade-grown, water-process decaf beans chosen to maintain a consistently full-bodied, low-acid coffee with a sweet finish. Overall nick pick. We continue on the right path. Smooth, nice finish. Would like to try something a little darker while keeping the same characteristics. Really smooth. No bitter taste. Easy to drink.